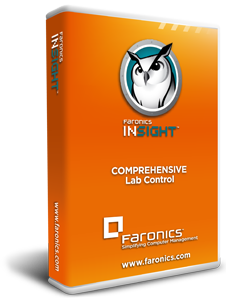 Faronics Deep Freeze provides advanced system integrity. 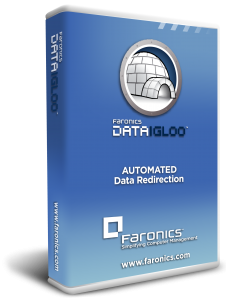 Every time you restart your computer, Deep Freeze restores the machine back to its desired configuration. 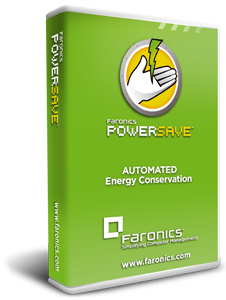 Faronics Power Save eliminates computer energy waste by up to 50% without affecting productivity. 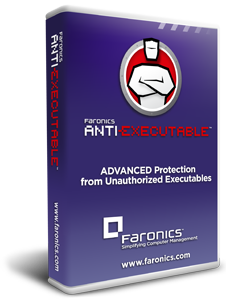 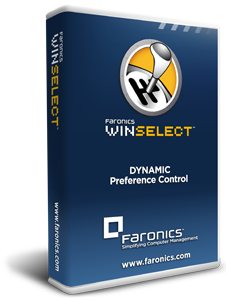 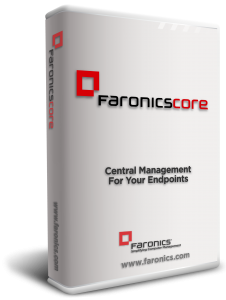 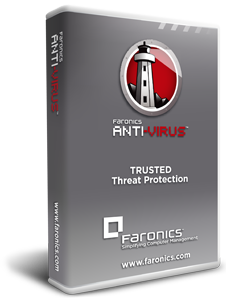 Faronics Core is a management tool that makes it easy to centrally control your endpoints.